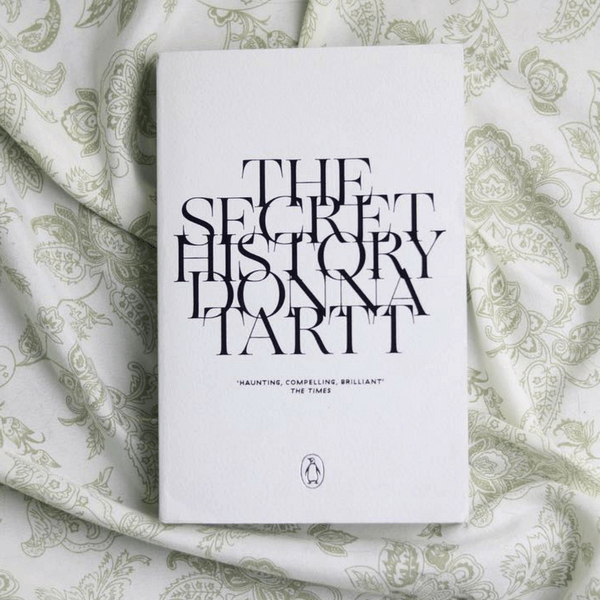 In amongst the BBC’s Big Read‘s overwhelming list of classics are a few hidden contemporary gems, of which Donna Tart’s The Secret History is one of the most compelling. I was interning at John Murray Publishers shortly after graduating and asked the girls with whom I was working what their favourite books were; The Secret History was mentioned and having seen it on the BBC’s Big Read I bought myself a copy. 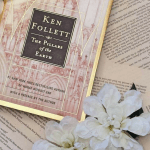 The Secret History is a rare find: both intelligent and complex, the well-drawn characters and an effortless writing style create an evocative and informed read. Set against the Gothic backdrop of a college in Vermont, the novel follows a close knit circle of six Classics students whose lives begin to mirror that of the Greek Tragedies they are studying. A detective story of sorts, The Secret History is narrated by one of the six students, Richard Papen, who reflects, years later, on the situation that led to a murder within the group, the murder being confessed at the outset of the novel but the events otherwise revealed sequentially. Beautiful and claustrophobic, the frequent references to Greek Mythology lend an air of antiquation to the student’s warped world of academia. 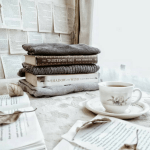 The eccentric characters who form the heart of the novel, and the horrific secret they are hiding lead to an irrevocable trail of deceit and destruction; one from which they may never recover. 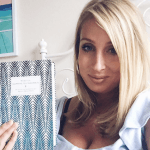 The Secret History has all the ingredients of a modern day classic – an elegant plot, intimately composed characters and a baroque undertone that is consistent and sinister. This psychological thriller truly deserves its place among the greats in the BBC’s Big Read and it’s easy to see why many cite it as one of their all time favourite reads. Donna Tartt was born in Greenwood, Mississippi, and is a graduate of Bennington College. She is the author of the novels The Secret History, The Little Friend, and The Goldfinch, winner of the Pulitzer Prize for Fiction 2014.